You get a fully functional GPU environment to use fastai to teach yourself Deep Learning. The dependencies in this post took some digging around. Given this is not an exercise in eloquence, self reflection and writing ability, I am going to be terse and jump right to the chase. 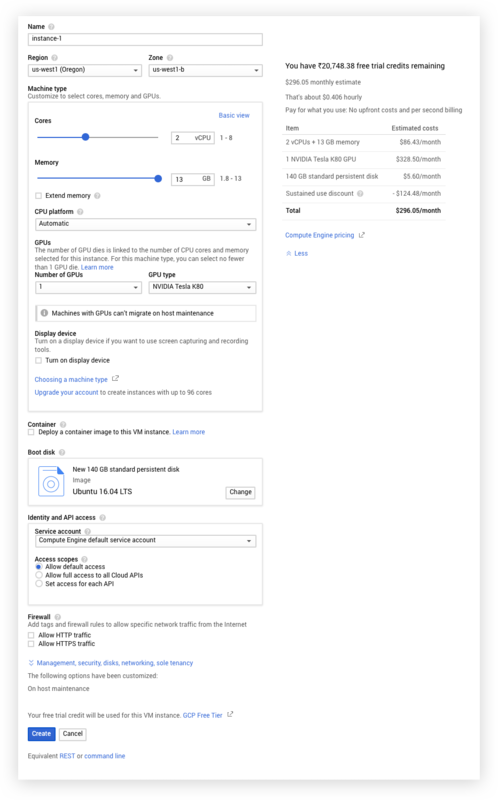 This post directs you towards setting up a fully functioning Google Cloud Project Instance with a GPU running to support your fast ai exercises. A Virtual Machine running on a Tesla K80 GPU backbone to run Fast.ai V1 (not course v3 which you can setup quickly on Colab but not save stuff/environments etc). You get $300 free credits to get you going. You know how to set up the gCloud SDK. 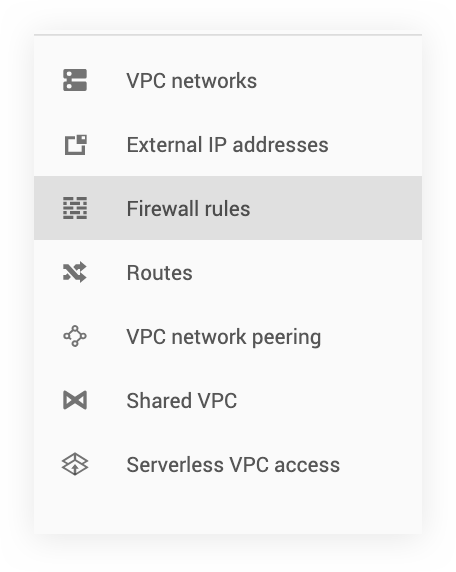 You know how to create a GCP billing account till the point you can start creating a Virtual Machine. You know what terms like conda, virtual environment, GPUs, Firewall, SSH mean. You can use any other zone as long as you get a GPU. Your quota might be 0, hence you might not get a startable engine. (red exclamation instead of green tick next to your instance name). Request extra quota for Fastai here. You should now have a fresh new VM to exploit. 2. Log in to your VM from your local. Once you are in your VM from your local, the actual tasks begin. This creates a virtual env called fastai. Activate it. Setting up jupyter on your VM to run well. You need to invoke and edit the config file. You also need to setup a password for your notebook env, as you see above. Next you edit the config. Try and run Jupyter from your local. 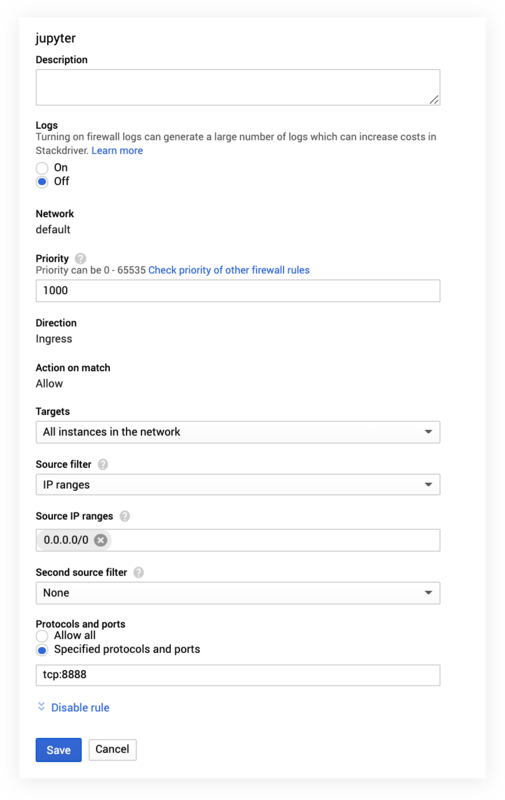 Run on the port 8888 or add other tcp permits on your firewall. This should open up the jupyter window on your browser and ask for the password you entered earlier. Good. Now install your CUDA drivers to your VM. Back on your local logged into your VM (In case your jupyter is still running, re log in to the VM on another terminal tab kill the jupyter process running on 8888), run this.